probably won't chart, but its a great track none the less!! 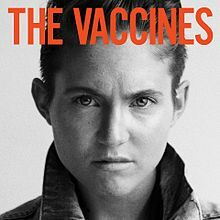 Keep hearing this on the radio, I was a bit shocked to see the video and find the guy was a 21 year old white guy. Reached the sunny heights of No 68 in the UK charts last month.........bloody criminal! Been a while since I posted, so I thought I'd throw in one of my favourite 70's classics. I was driving to work the other day listening to the radio when a song came on, which annoyed the hell out of me, Florida Georgia Line feat Nelly - Cruise. What an absolute pile of sh!t. And then the DJ announced that its been No1 on the US Country Charts for 24 weeks. Why? This is not Country Music, its Pop!!! 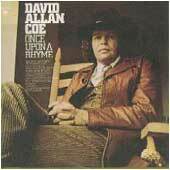 So I thought I'd treat you all to a proper bit of Country from David Allan Coe's 1975 4th Album "Once upon a Rhyme. 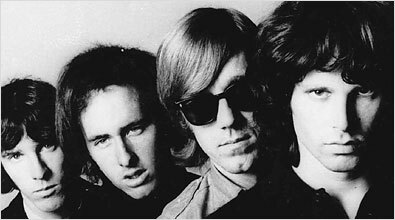 Today's post is a tribute to the Doors keyboard maestro Ray Manzarek, who died earlier this week. 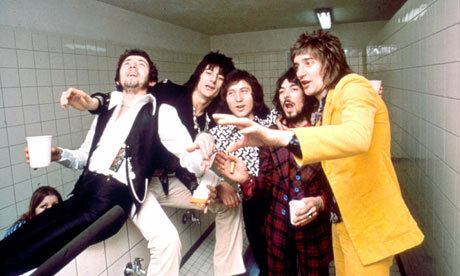 Touch Me was realised late in 1968 and reached the No 3 spot in the US charts early in '69. For some reason it failed to chart here in the UK?? This is one of my top 5 Doors tracks, honestly I could have picked any track.